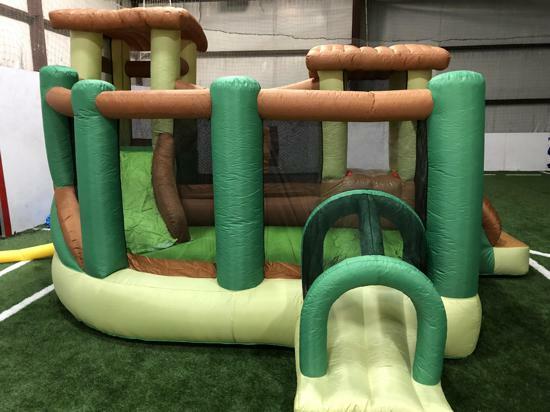 Come play and have fun with your kiddo! Tuesday, November 6, 2018-April 30, 2019! 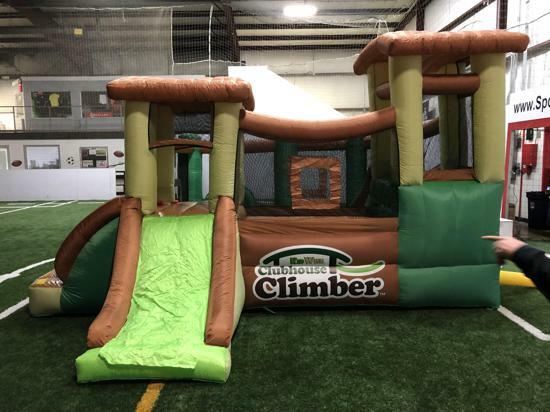 Check out our NEW bounce house!! 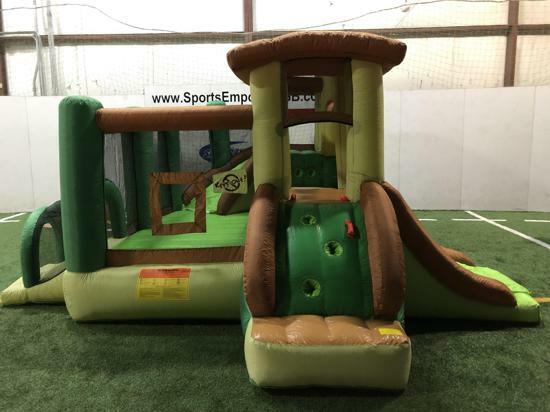 Bounce houses, Mini roller coasters, Slide, Tunnels, Parachute, Soccer balls & mini goals, Hula hoops, Mini basketball hoop and more!